Horror was a refuge for black filmmakers in the ’70s, which saw the release of a number of memorable titles, whether it be the campy Blacula or the artful and resonant Ganja & Hess. And while the subsequent decades have seen a few solid horror flicks from black directors—Tales From The Hood the best among them—it was the release of Jordan Peele’s Get Out that again showed the potential of how racial struggles can be so effectively depicted through the genre’s conventions. It sounds like an awesome course, and Due kicked things off with aplomb by hosting a very special guest for the first class. Jordan Peele himself dropped by, initially posing as a student before revealing himself and addressing the class. 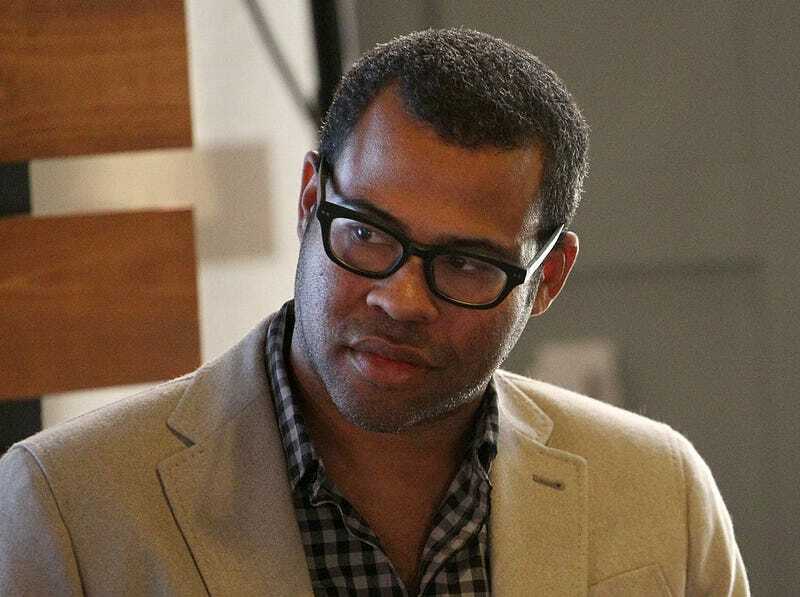 And it’s not as if Peele’s got time to spare these days. He’s currently developing a TV series about Nazi hunters in the ’70s, collaborating with Spike Lee on a KKK crime thriller, and producing an adaptation of Lovecraft Country for HBO.